DescriptionBorn 20th December 1805, in Exeter, Alfred Joseph Woolmer was a painter and sculptor of allegorical subjects and genre scenes. He studied in Italy and was later inspired by Watteau. 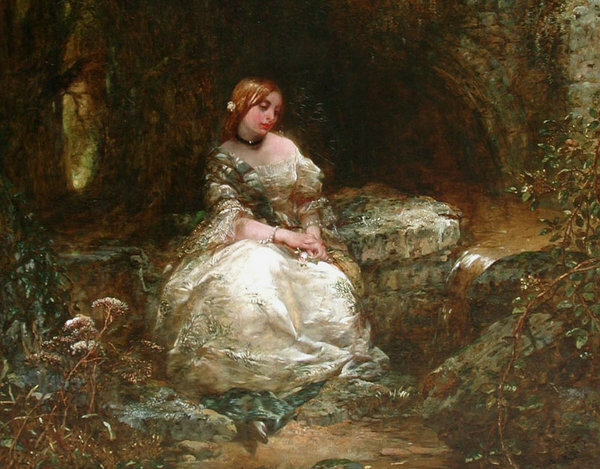 He was a member of the Society of British Artists & exhibited at SS (355 works), BI and mainly at RA 1827-1886. Examples of his work are in the Glasgow, Liverpool and York Art Galleries. 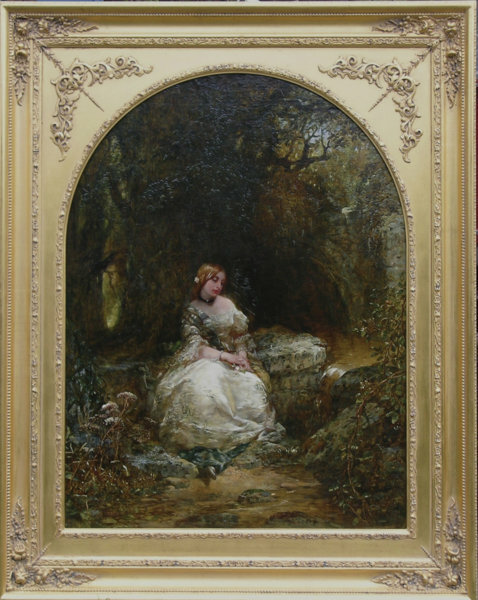 Woolmer had a very distinct and personal style, combining rich colours and a fluid technique.